Get ready to relive the joy and celebration as the BMI Trailblazers of Gospel Awards air on TV One on Sunday, February 21st. 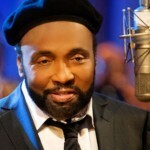 Taped in Atlanta, the show paid tribute to Gospel icons Bebe and CeCe Winans as well as sister duo Mary Mary. Performers include Marvin Winans, Jonathan McReynolds, Tamela Mann, Ricky Dillard and New G featuring Tiff Joy and many others. Check your local listings for time and station information in your area. 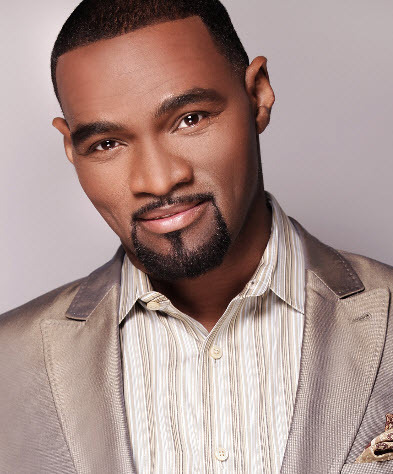 Pastors Marvin Winans and Donnie McClurkin join CeCe Winans as the Rock and Roll Hall of Fame honors the musical artistry of the late singer/songwriter Pastor Andrae Crouch during Cleveland Rock Week on Sunday April 12th. 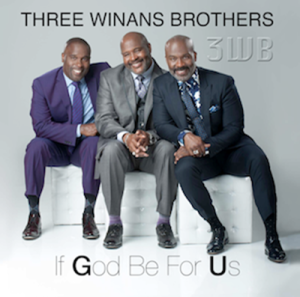 Prepare yourself for the release of Foreign Land, the new disc from the 3 Winans Brothers on September 30th. 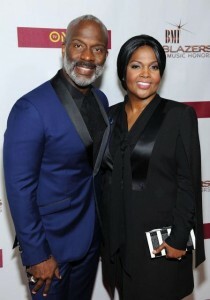 Marvin, Carvin and BeBe Winans unveiled the new group offering If God Be For Us last year at the 50th anniversary of the March on Washington. The brothers have formed a new label Regimen Records and announced a marketing and distribution deal with Entertainment One. 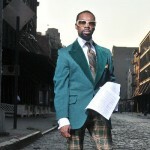 An artist services/publishing deal was signed with BMG earlier this year. The brothers are also celebrating the video release for their current single, Move In Me, produced by Grammy winning producer Daniel Weatherspoon and remixed by multi-Grammy award winning songwriter/producer, Warryn Campbell. Pastor Marvin Sapp went to social media today to unveil the cover for his first holiday CD entitled Christmas Card. The CD, his seventh solo release will drop on October 22nd. 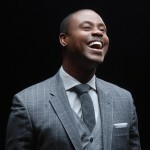 Pastor Sapp was a keynote presenter during Bishop TD Jakes’ Megafest festivities and will host the Full Life Conference celebrating 25 years of ministry and 10 years of pastoral service later this month. Guest speakers include Bishop Liston Page, Bishop Marvin Winans, Bishop Rudolph McKissick and Bishop Paul Morton. 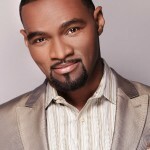 Have you always wanted to sing with Bishop Marvin Winans? Well, we have news for you. Put up your Winans CDs and the Karaoke mic. 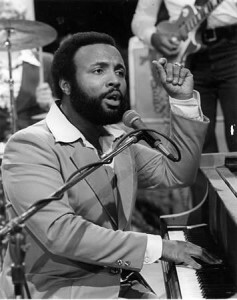 You now have a Golden Opportunity (think Winans Song) to stand on stage and sing with the man himself. 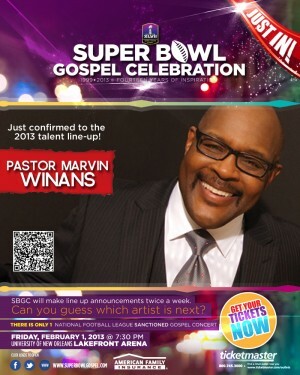 The Super Bowl Gospel Celebration presents the Jingle Dreams Contest where contestants will have a chance to win a trip to the Super Bowl and perform with Marvin Winans. 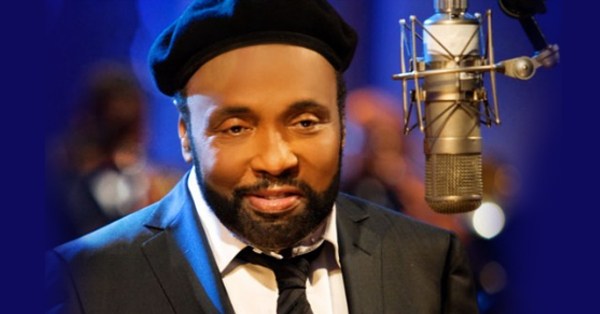 Billboard has released its year end charts and topping the Gospel Songs Chart is Let the Church Say Amen from Andrae Crouch featuring Marvin L. Winans followed by Awesome from Charles Jenkins and Fellowship Chicago. 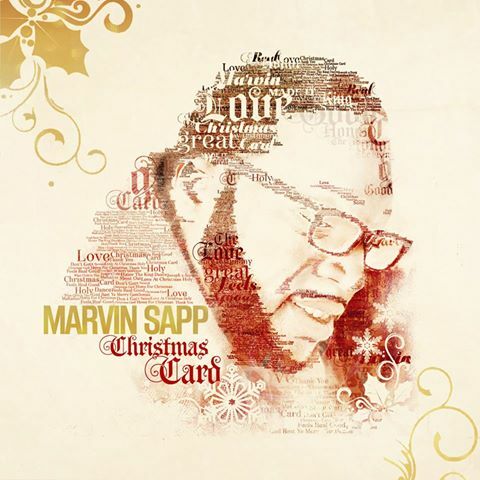 Rounding out the top ten are My Testimony (Marvi n Sapp), Shifting the Atmosphere (Jason Nelson), After This (JJ Hairston and YP), I Won’t Go Back (William McDowell), I Feel Good (Fred Hammond) Still Able (James Fortune), Go Get It (Mary Mary) and One More Time (Zacardi Cortez featuring John P Kee). The Year End most popular gospel songs are determined by radio airplay detections as measured by Nielsen BDS. The “hardest working woman in show business “ Vickie Winans began Thanksgiving Day in worship at Memphis’ Temple of Deliverance Church of God in Christ, then appeared in concert in Columbus, OH on Friday. Trying to keep up with her was the equally as hard working Earnest Pugh who after making his acting debut on TV One’s Rickey Smiley Show celebrated his birthday on Friday, passed through Columbus on Saturday and then shared the stage with Beverly Crawford, DeWayne Woods, Leandria Johnson and Tyronn Wilkins in Spartanburg, SC for an Evening of Worship on Sunday at Evangel Temple. Miami native and hip hop superstar Flo Rida was the host for the Big Dreams for Kids Foundation’s Gospel Explosion on Saturday at Carol City Park. The free event drew a capacity crowd to see special guests J Moss, Deitrick Haddon and Mary Mary. 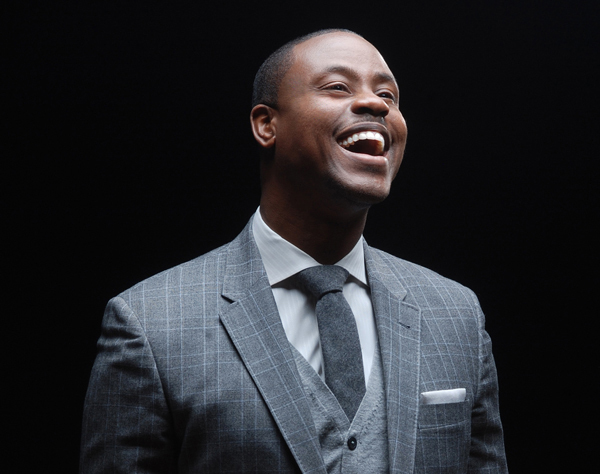 James Hall and Worship and Praise returned to Montreal on Saturday for a concert appearance at the Outrement Theater. 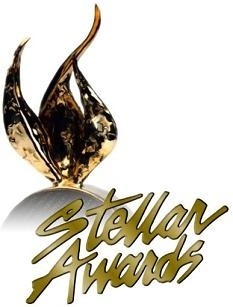 Canada holds a special place in Hall’s heart as his Stellar Award nominated Trip Down Memory Lane was recorded in Toronto and King of Glory was recorded in Montreal in 1995. Donnie McClurkin joined Bishop Marvin Winans in Johannesburg South Africa for Perfecting Church International’s 2012 Holy Convocation. 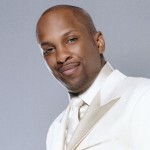 Byron Cage joined the ranks of fellow radio angels Donnie McClurkin and Yo landa Adams with the debut of Sunday Joy airing from noon to 4pm each Sunday on DC’s Praise 104.1 FM, a Radio One station. 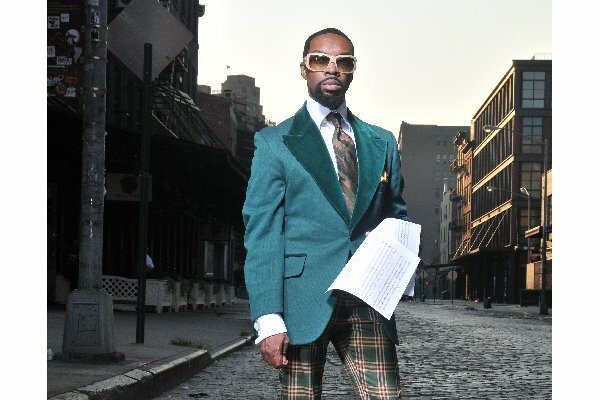 Cage was feted with a brunch at the Carlyle Club in Alexandria for the show’s first broadcast and many well wishers were on hand including Tye Tribett. 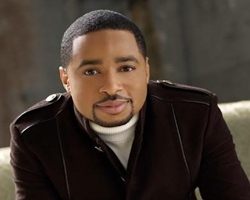 Pastor Smokie Norful celebrates his birthday today along with 7 years of Pastoral Ministry. 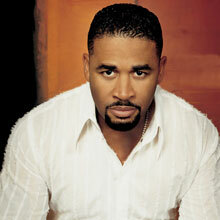 Norful is the founding pastor of Victory Cathedral Worship Center located in a Chicago suburb. The church boasts a membership of over 3000. 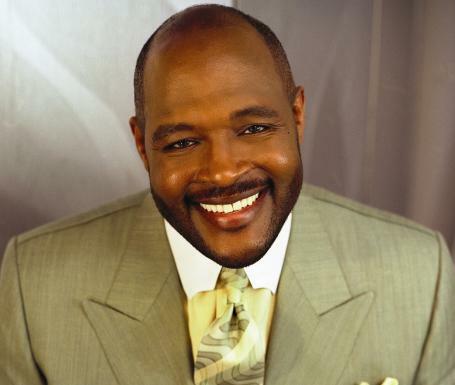 In honor of Founder’s Month, the church celebrated throughout the month of October with guest speakers including Pastor Marvin Winans and Evangelist Dorinda Clark Cole. 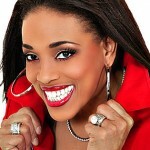 Karen Clark Sheard, Kierra Sheard and Isaac Carree headlines the founders day concert.